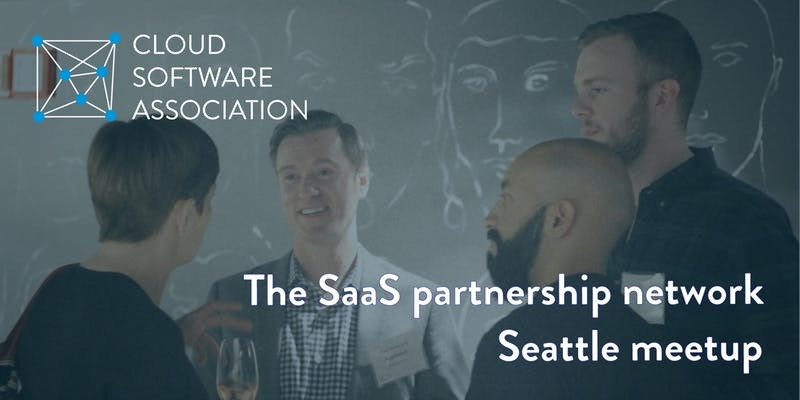 If you’re working in SaaS business development, platform, integration, channels or distribution, you know how vital it is to build your professional network with other SaaS partnership leaders. Come join us! We’re meeting up to trade professional insights and to get to know each other.